Beijing is an awesome city. Capital city of China and full of awesome sights to see. 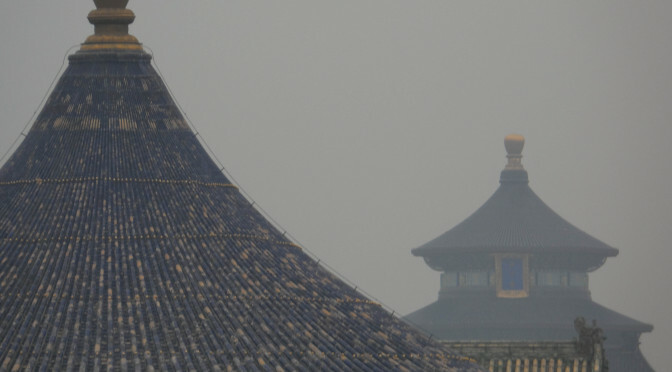 Here is a slideshow of my picture selection of Beijing including the great wall of China, Temple of Heaven, Summer Palace and the Forbidden city.